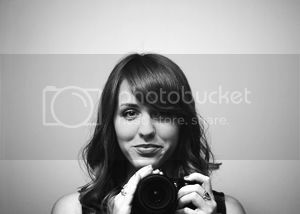 I'm just now getting around to posting some photos I took a few weeks ago! Life around here has been non-stop for the last few weeks but I've managed to snap a few shots here and there of the wee ones in between all the hubbub! 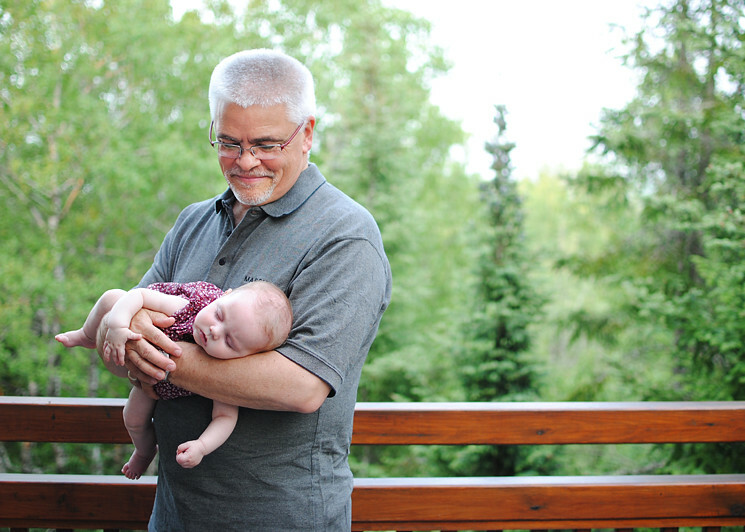 Mary is spending a lot more time awake and learning about her world these days, but once in awhile, she still falls asleep in our arms. These baby days are passing far too quickly so I'm trying to be intentional about soaking in every sweet little moment. Evelyn is absolutely enamored with her little sister and is always doing her best to get a smile out of our littlest girl. 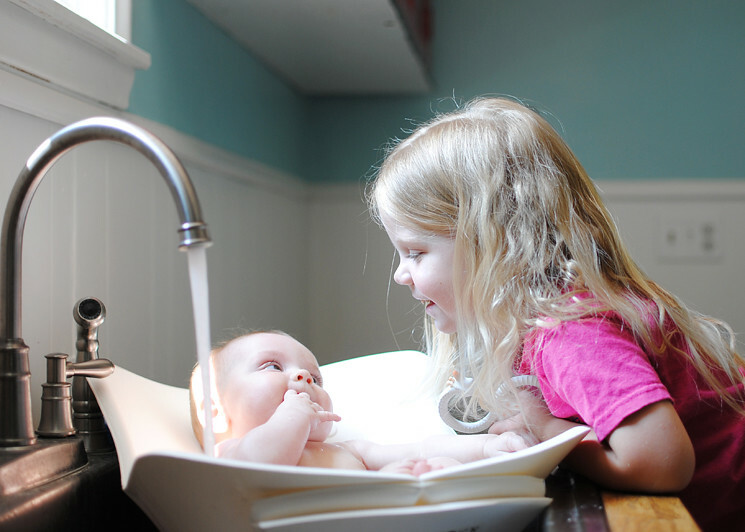 Naturally, this extends to every single bathtime that this big sister wants to "help" wash the baby. 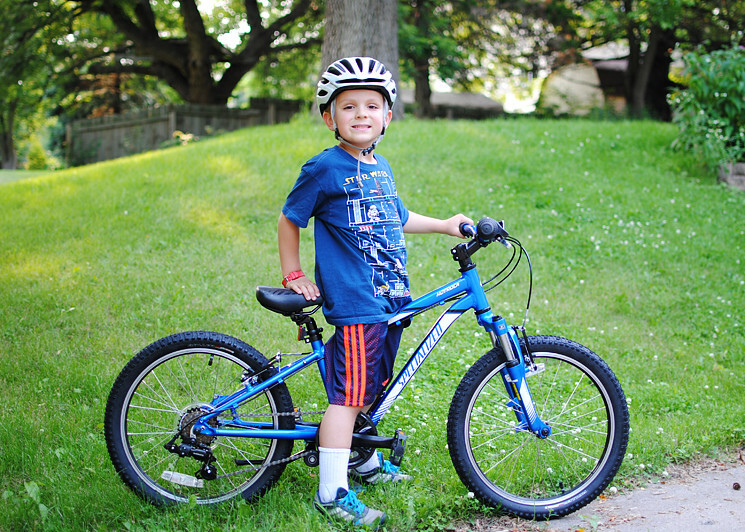 Nathaniel finally outgrew his bike this summer and was thrilled to be able to trade it in and pick out a new mountain bike "just like Daddy's." It all started when Evie got her new bike; Nathaniel kept asking when he would be able to get a new one too and we told him that once he learned to ride without his training wheels, that we would talk about it. Lo and behold, we got home from the bike shop, removed the training wheels, and off he went! Thanks to his newfound discovery of independence (and the fact that his other bike was too small), we made another trip to the bike shop and came home with a brand new bike.